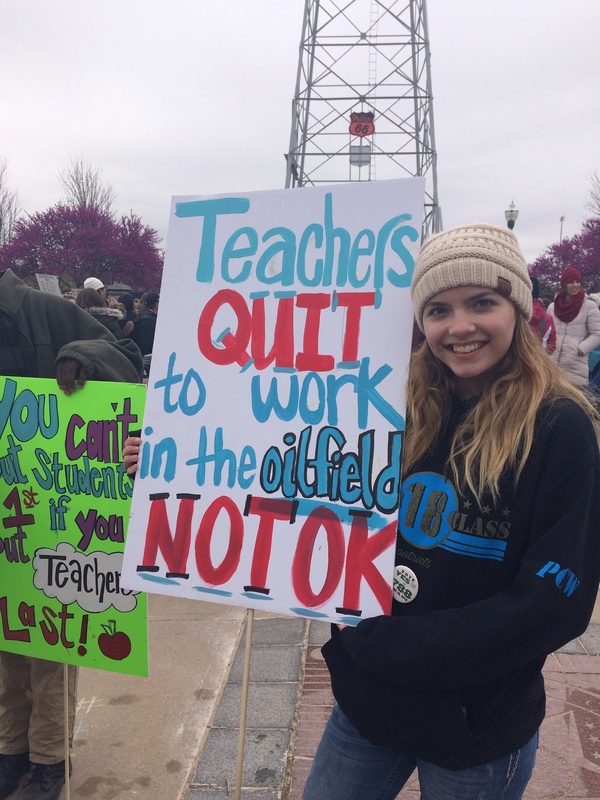 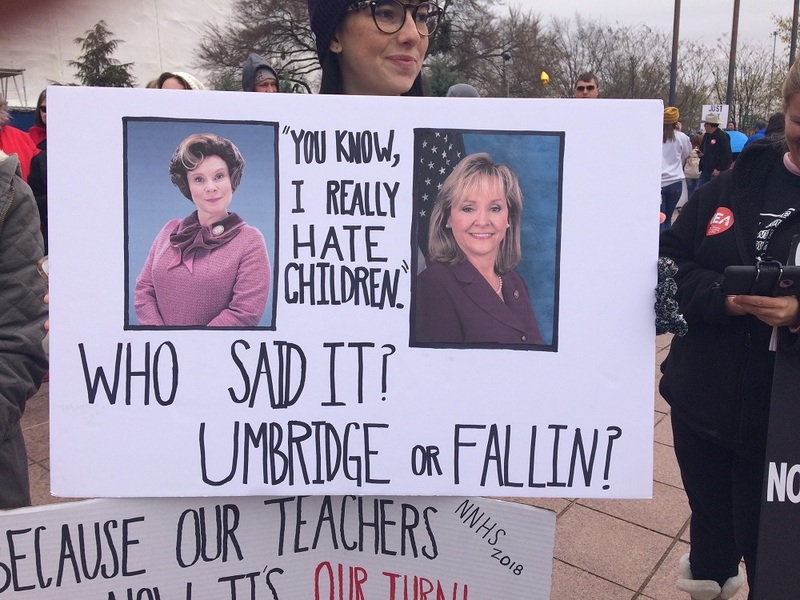 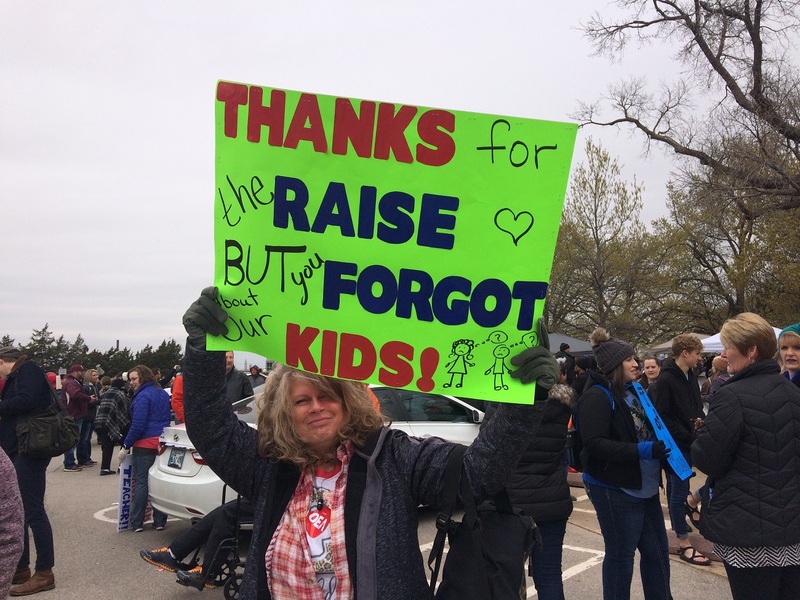 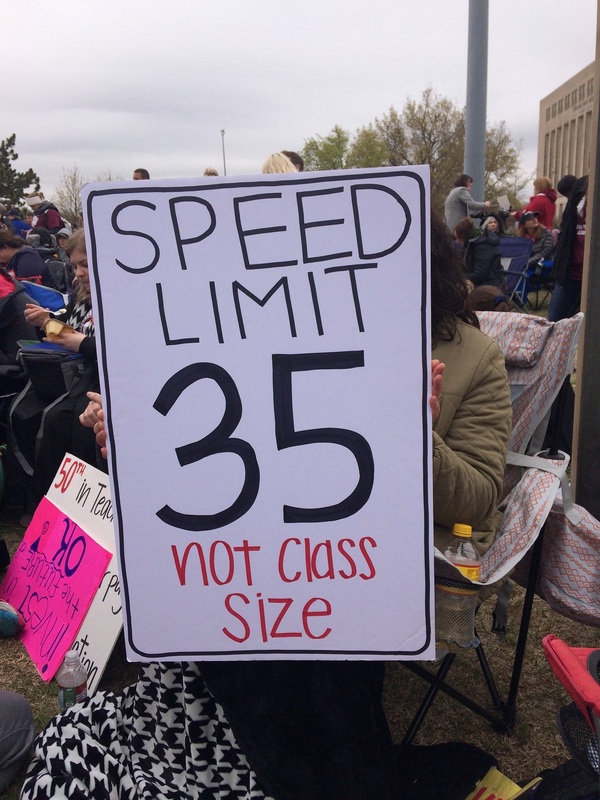 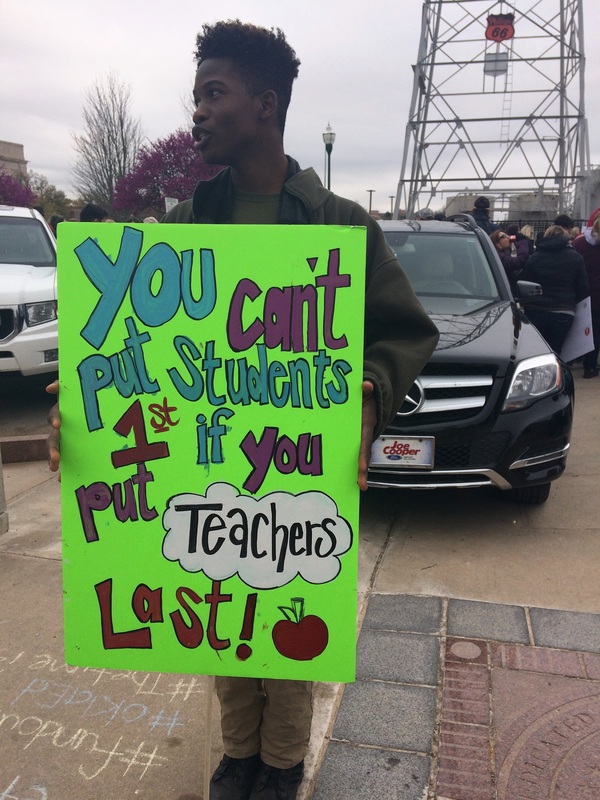 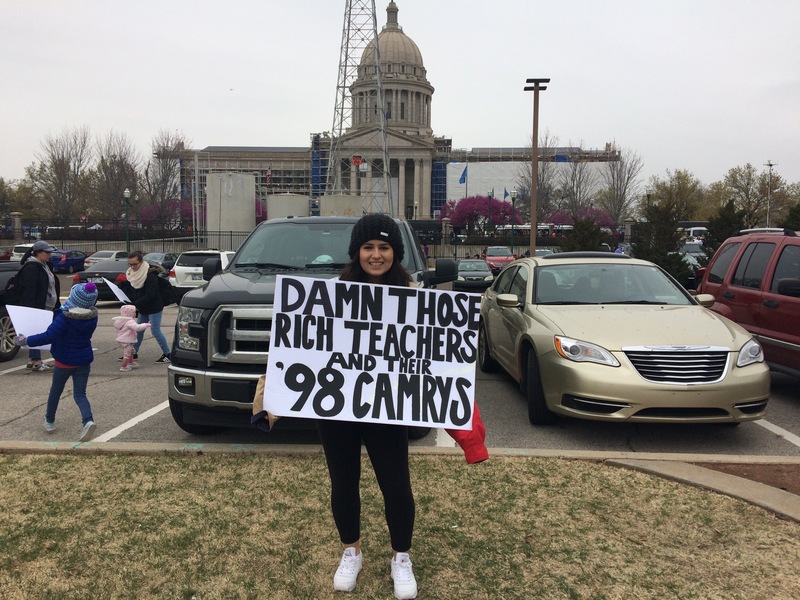 Over 30,000 rallied at the state capital in Oklahoma today to demand funding for education and higher wages for teachers and support staff. 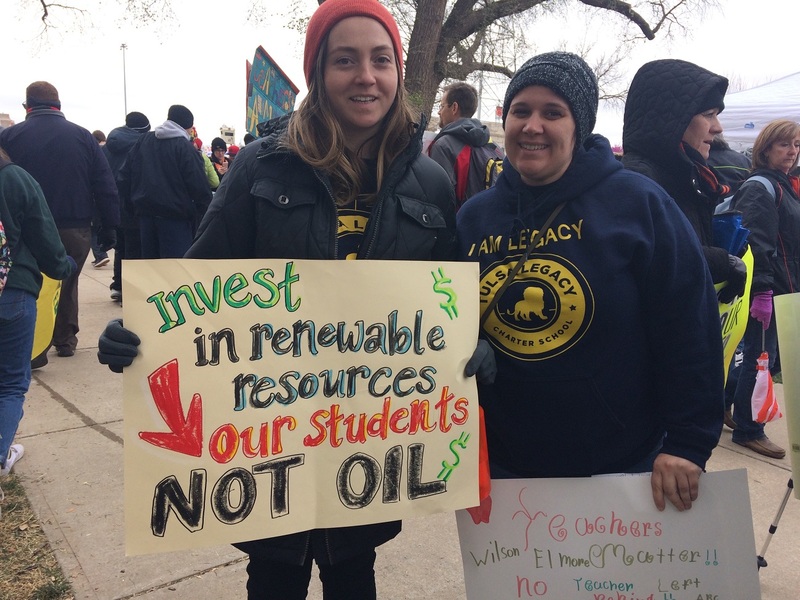 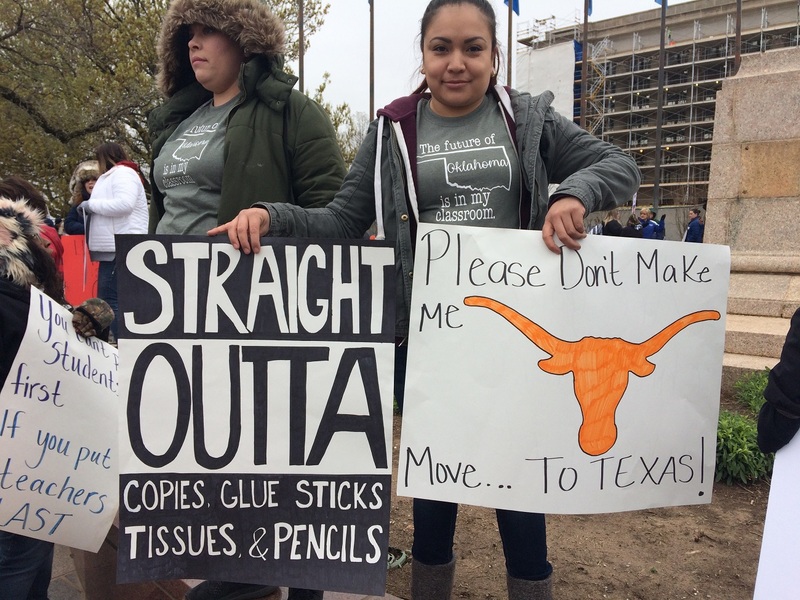 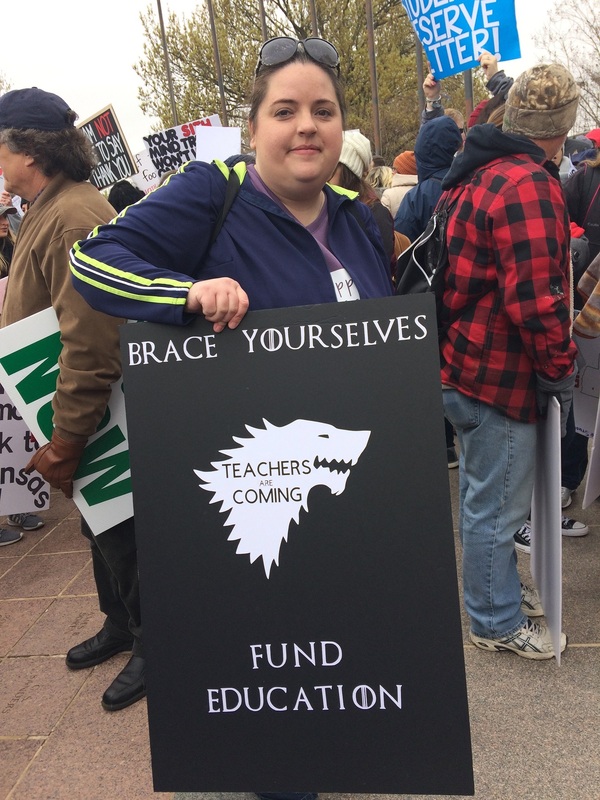 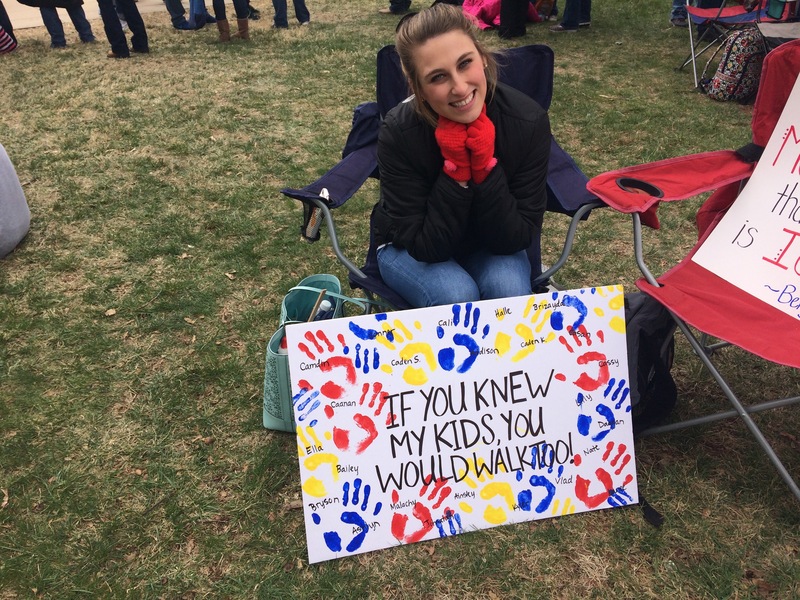 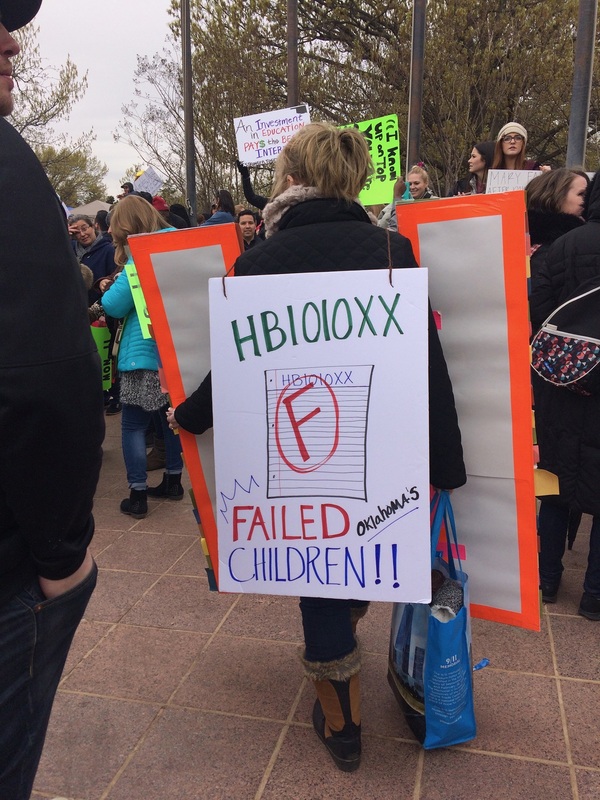 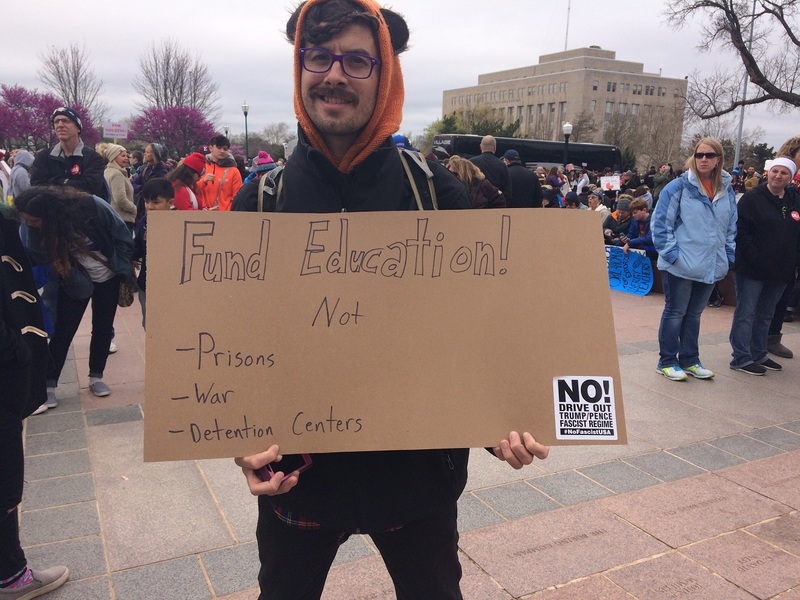 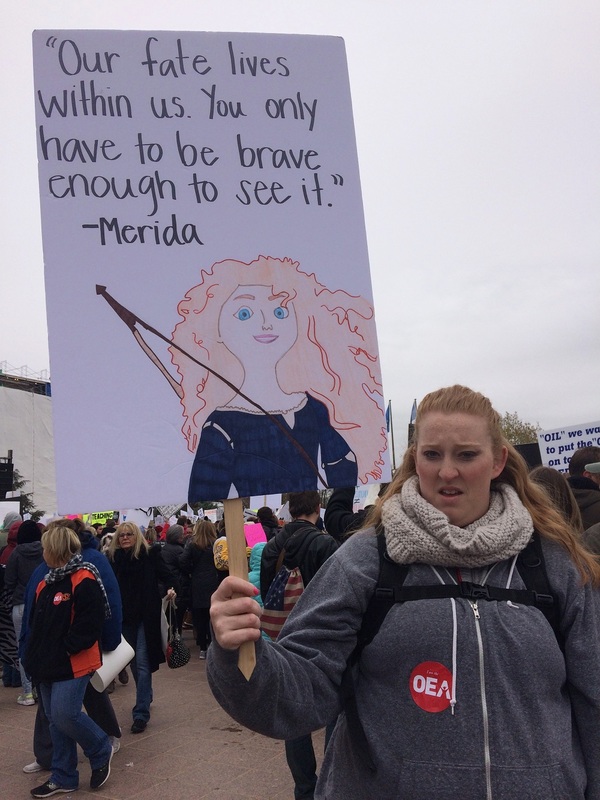 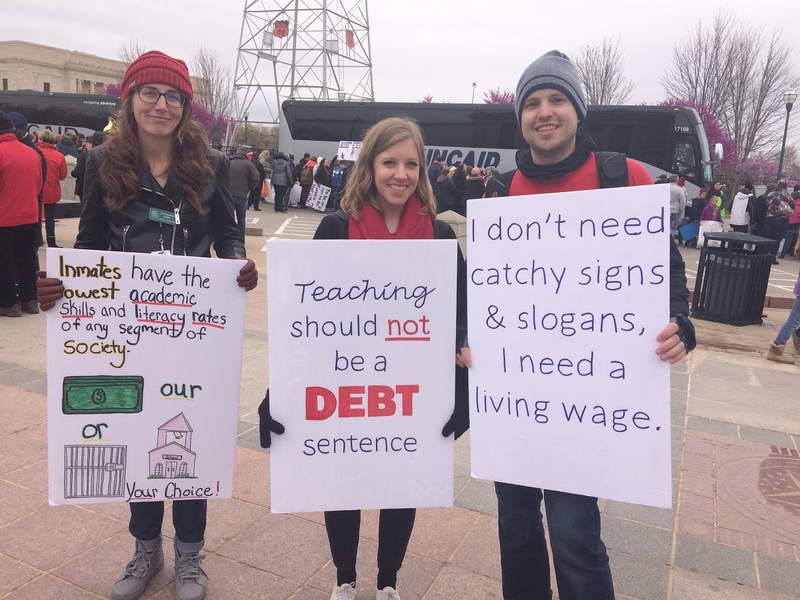 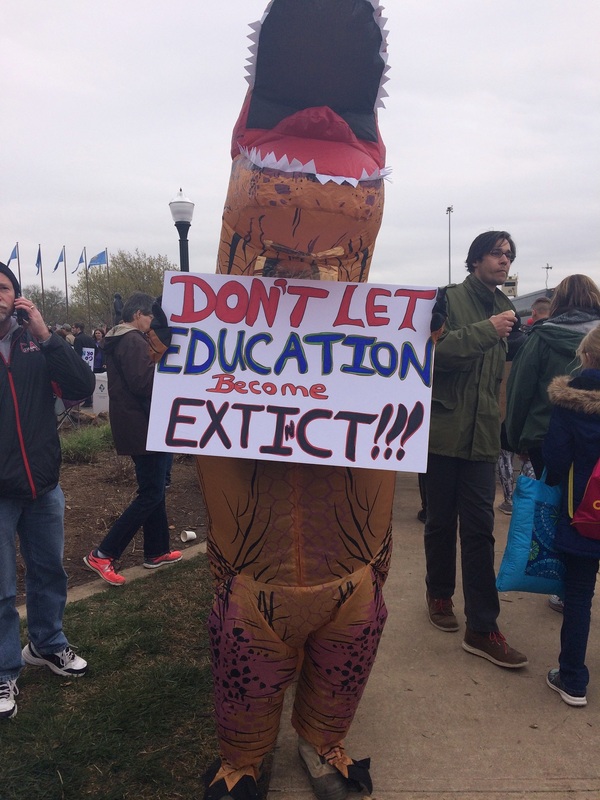 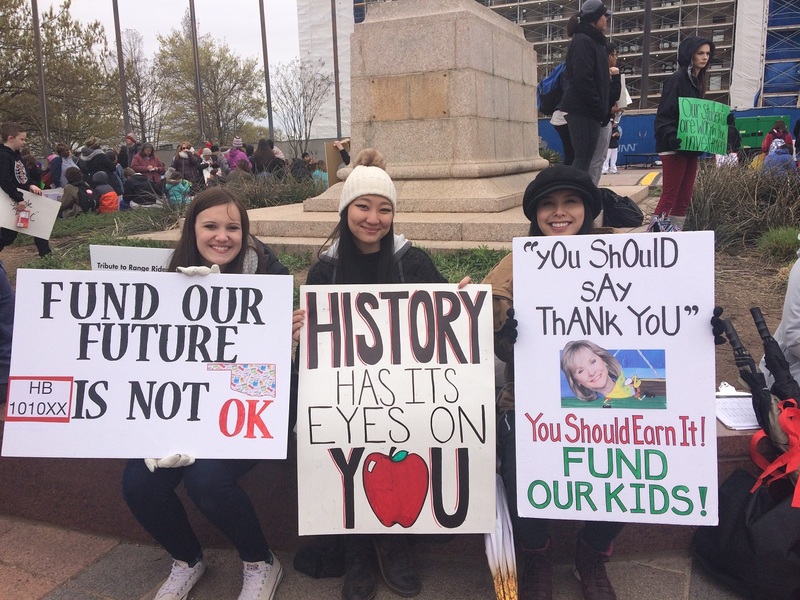 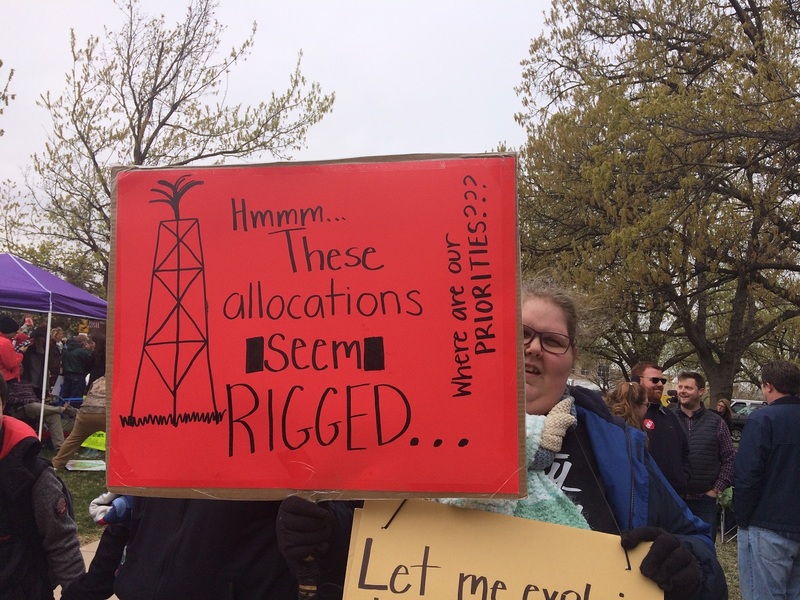 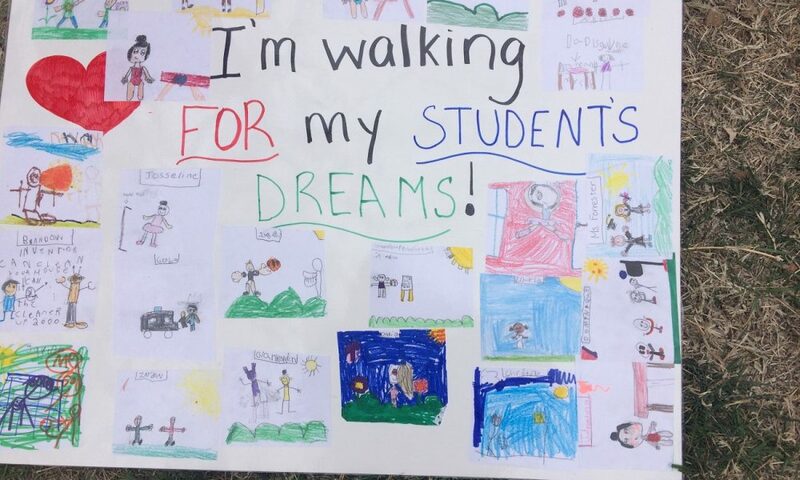 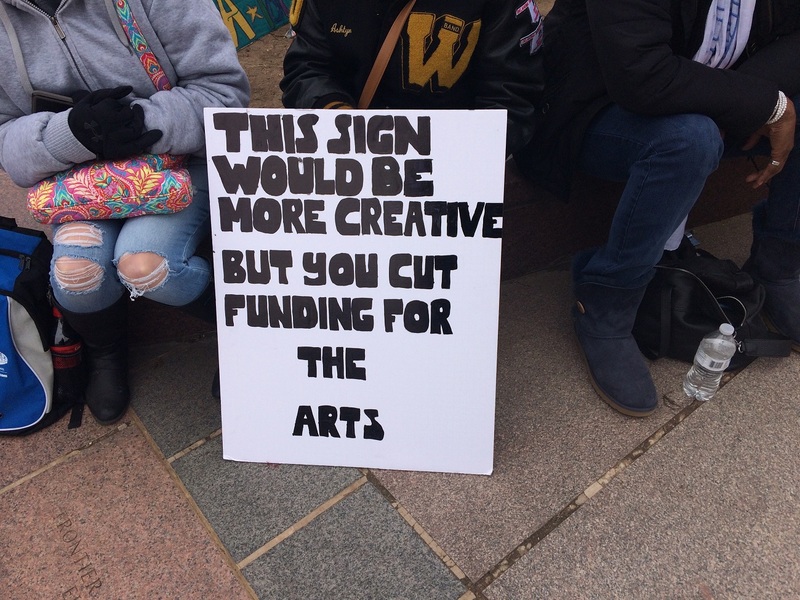 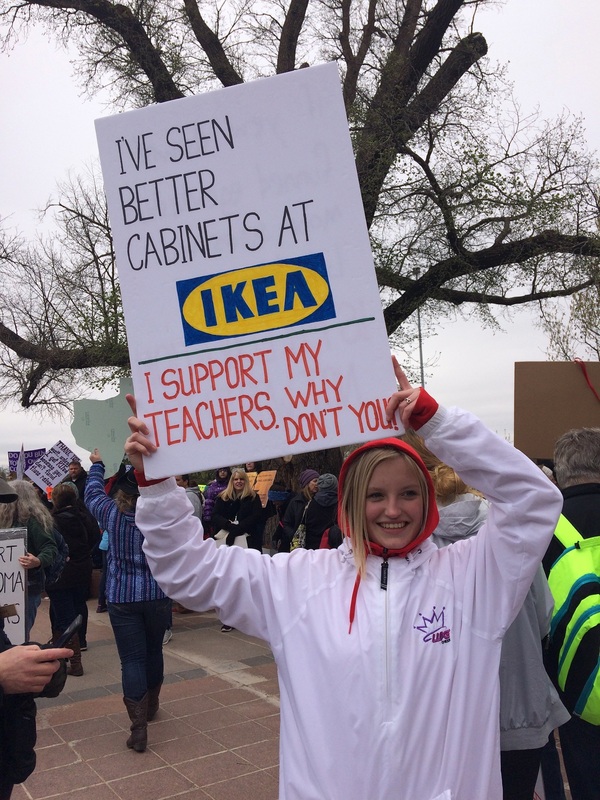 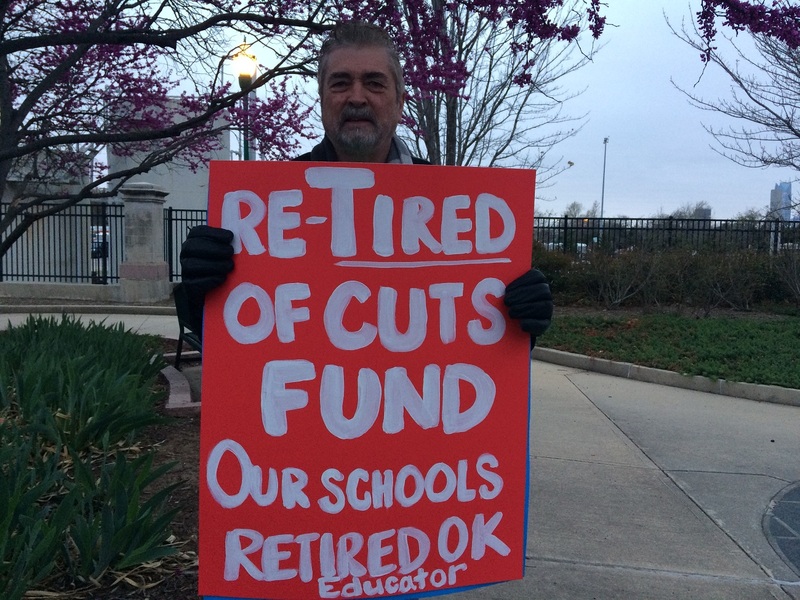 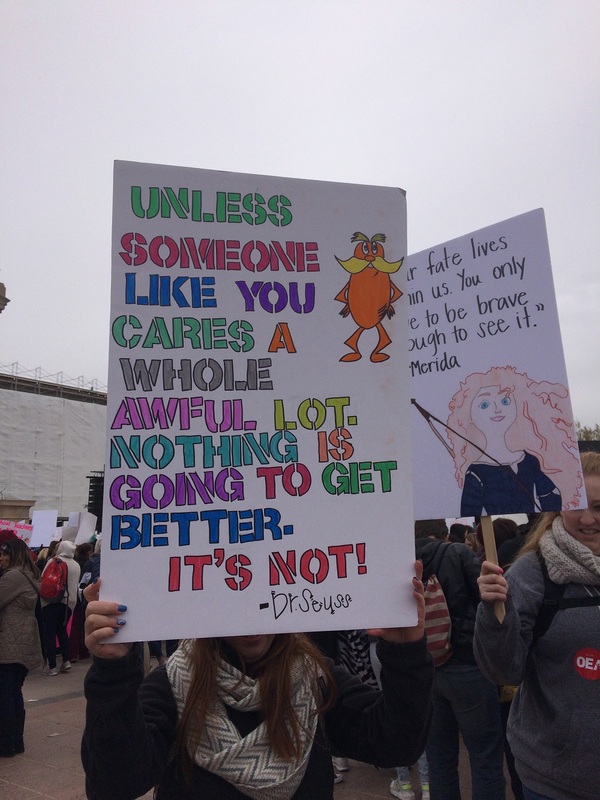 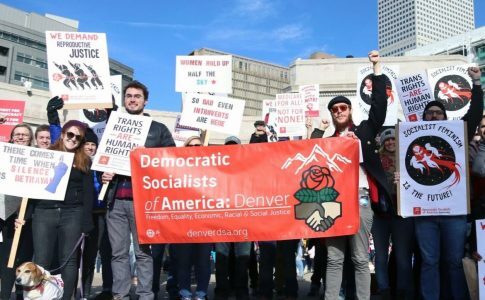 Check out some of the most creative signs from teachers, students, parents and other supporters of education. 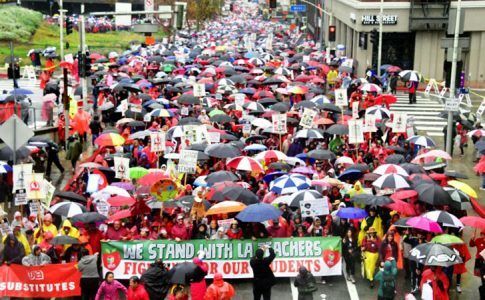 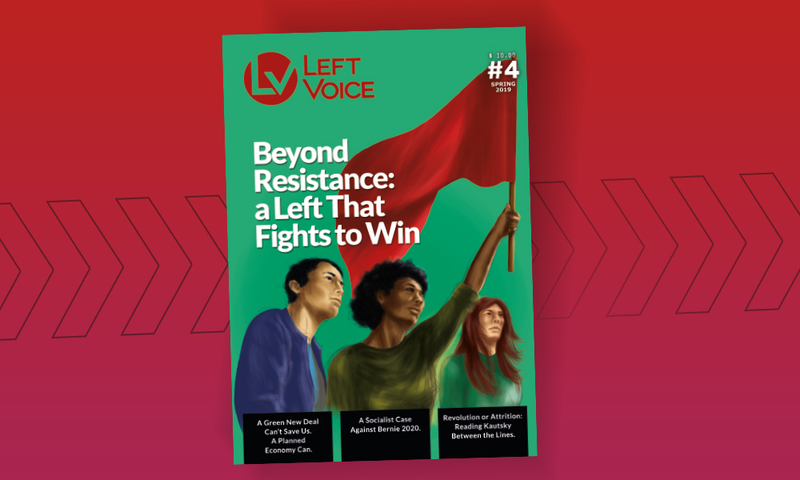 The LA teachers’ strike in defense of public education makes the rich and the government of California tremble.